This website is owned and operated by Amanda Roberts (ABN: 92 290 135 963), successors and assignees, (we or us). It is available at: www.returntosourcewellbeing.com (Site) and may be available through other addresses or channels. Your use of the Site indicates that you have had sufficient opportunity to access the Terms and that you have read and accept the Terms. The information, including statements, opinions and documents contained in this Site (Information) is for general information purposes only. It does not take into account your specific needs, objectives or circumstances, and does not constitute medical advice. Any reliance you place on the Information is at your own risk. Before acting on any Information, we recommend that you consider whether it is appropriate for your circumstances, carry out your own research and seek professional advice, where necessary. 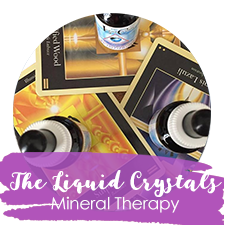 On this Site you will find blogs containing information about Kinesiology, healing, wellness ans spiritual topics, and The Liquid Crystals. 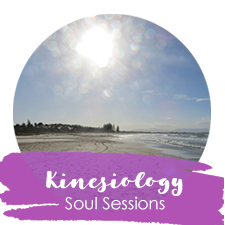 Services offered are free and paid services, including Kinesiology, The Liquid Crystals consultations and remedies, videos, audio recordings, meditations, YouTube clips and links, hints and tips about a range of wellness topics. 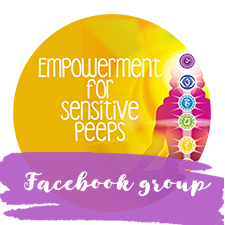 This information is provided solely for education and personal development and is not intended to be a replacement for individual and personal health or medical advice. you consent to any act or omission which would otherwise constitute an infringement of your moral rights, and if you add any content in which any third party has moral rights, you must ensure that the third-party consents in the same manner. You may only use the Site for lawful purposes and in a manner consistent with the nature and purpose of the Site. By using this Site, you agree that the exclusions and limitations of liability set out in these Terms are reasonable. If you do not think they are reasonable you must not use this Site. We reserve the right to remove any/all content found to be in breach of copyright, or which in our opinion is deemed inappropriate and/or illegal. If you breach the Terms, we reserve the right to block you from the Site and to enforce our rights against you. If we do not act in relation to a breach of the Terms by you, this does not waive our rights to act with respect to subsequent or similar breaches of the Terms by you. All rights not expressly granted in the Terms are reserved. Your use of this Site and any dispute arising out of your use of it is subject to the laws of Victoria, Australia. You irrevocably and unconditionally submit to the jurisdiction of the Courts of Victoria, Australia for determining any dispute concerning the Terms.